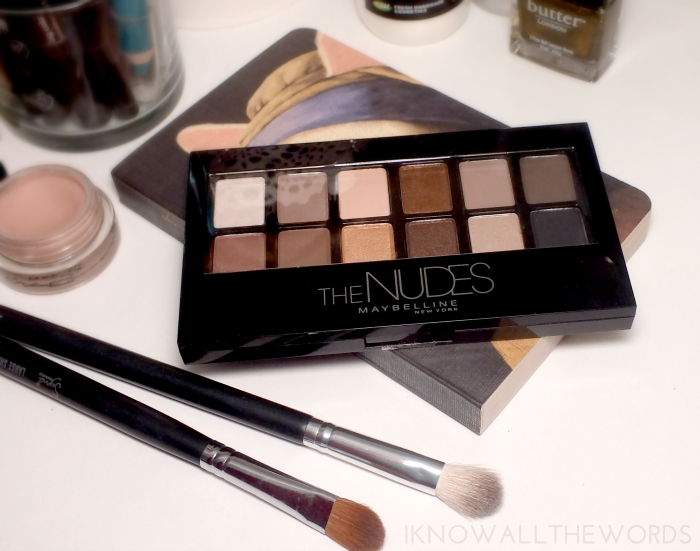 Has there ever been a drugstore neutral palette that's generated as much buzz as Maybellines The Nudes? 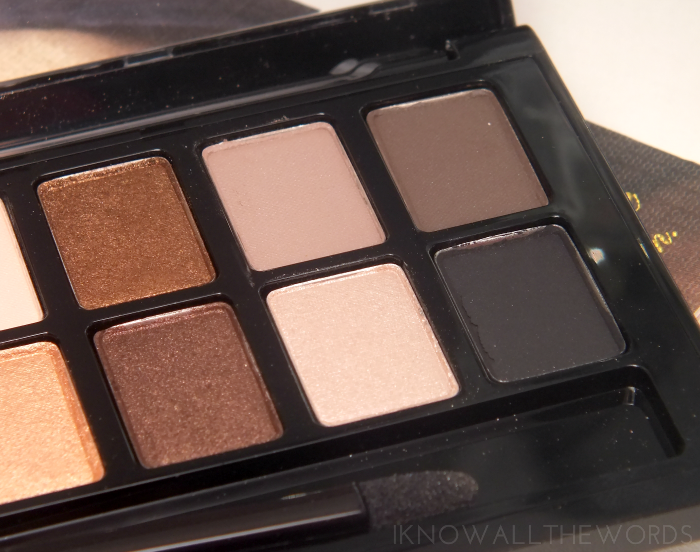 Actually, I'm hard pressed to think of any other neutral palettes one can even get a the drugstore, so I guess that's why it's been so popular. With the rise in everything neutral, it only makes sense that a lower priced option would emerge, but the question is- is it worth the space in your makeup bag? Read on for my thoughts. 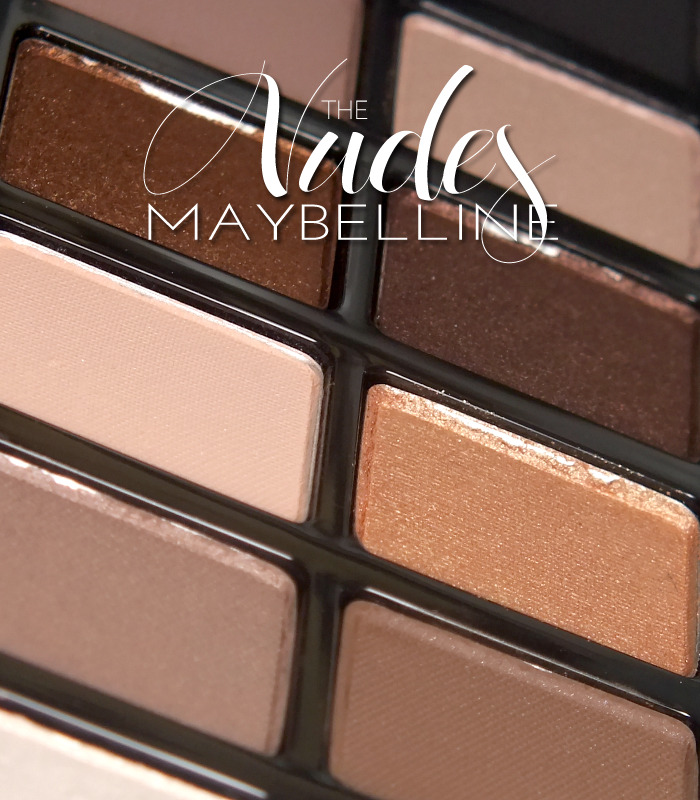 Maybelline The Nudes palette comes housed in a slim, black palette. There is no mirror and a fairly useless sponge applicator, so this isn't winning any awards for packaging, but it does what it needs to do. Inside, you get twelve shades in various textures. 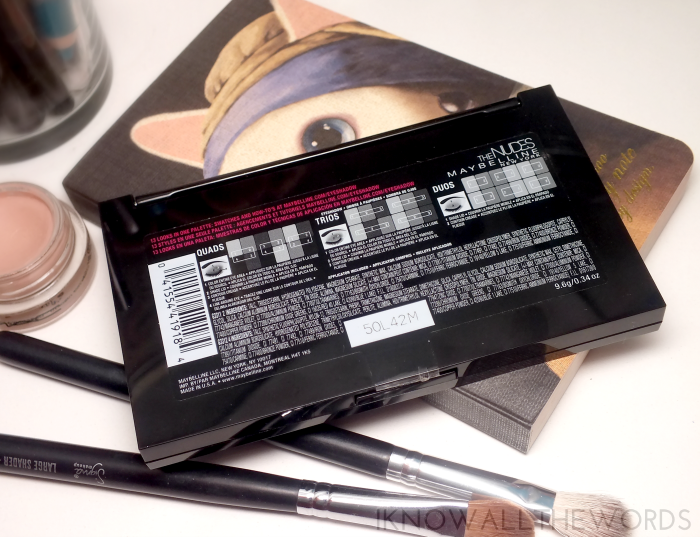 The shades are placed in specific patterns so they can be used to create duos, trios, and quads- there is a handy diagram on the back of the palette which illustrates the combos and how to use them. It's a really interesting idea, as not everyone knows what to do with rows of shadows. 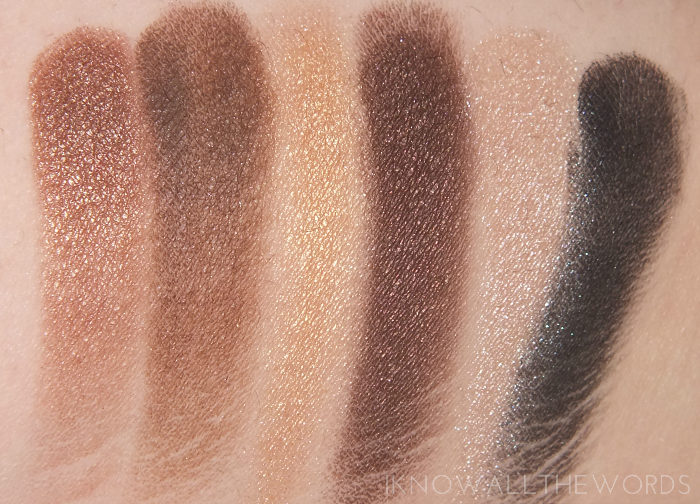 As mentioned, the shadows come in a variety of textures, including matte, satin, metallic, and shimmer. 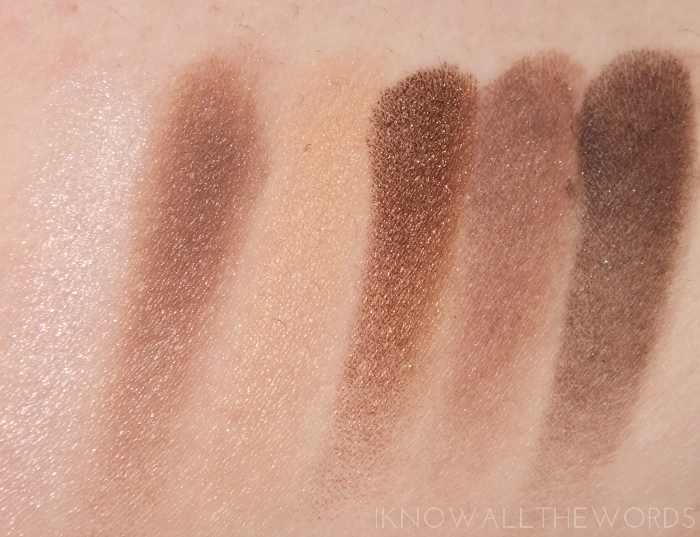 The differing textures also brings differing levels of pigmentation and overall shadow quality however. While I found all of the shades to be useable, the mattes and glittery shimmers (there are only two) have a tendency to a bit drier, while the satin-shimmers and metallic shades prove to be quite buttery and smooth. Pigmentation is there with all shades, but does require a little building with the mattes. 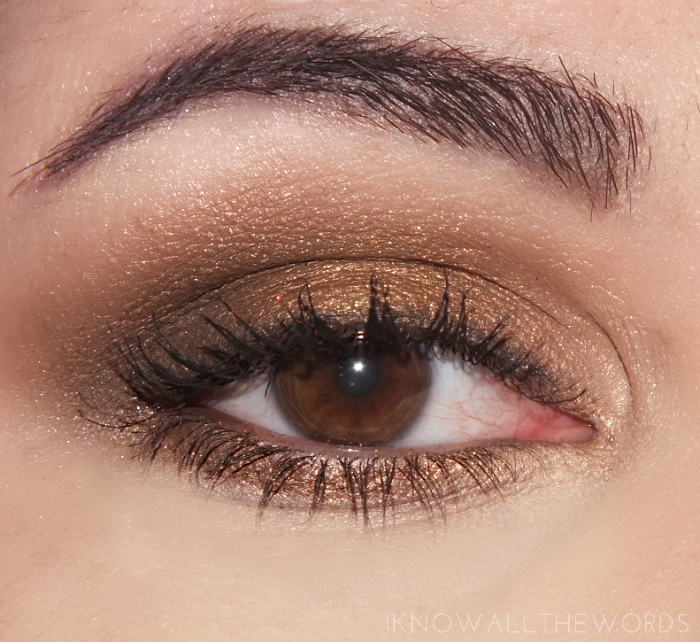 I found the shadows applied well and blended easily but were easy to over blend- a light touch with blending is best. They wore perfectly (over primer) all day with no creasing and almost no fading. 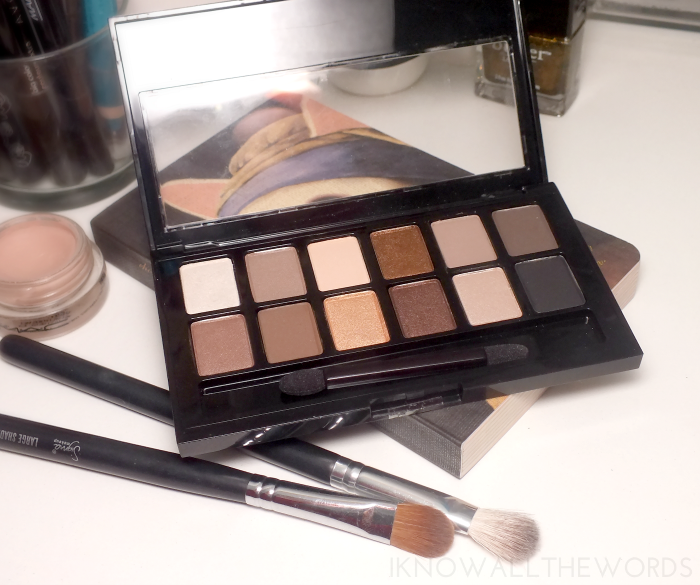 Overall, this isn't a bad palette, and can create looks that compare to other big brand neutral palettes. That said, the textures aren't all as perfect, but they do perform. 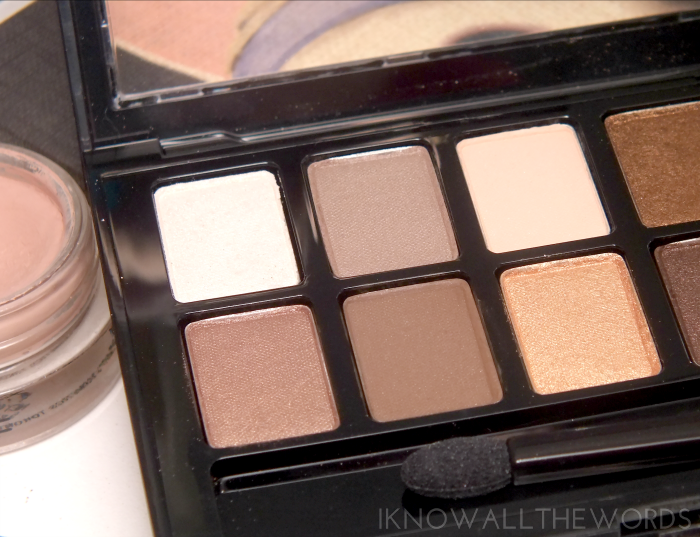 I'd say there is no need for this if you've already got other neutral palettes, but this is a great option if you're just staring out with shadows or want something easy to travel with. Tried it? Thoughts?